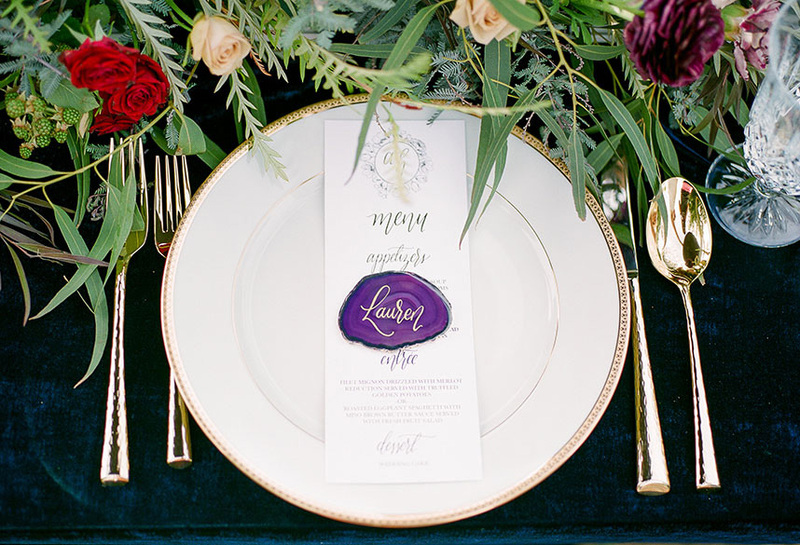 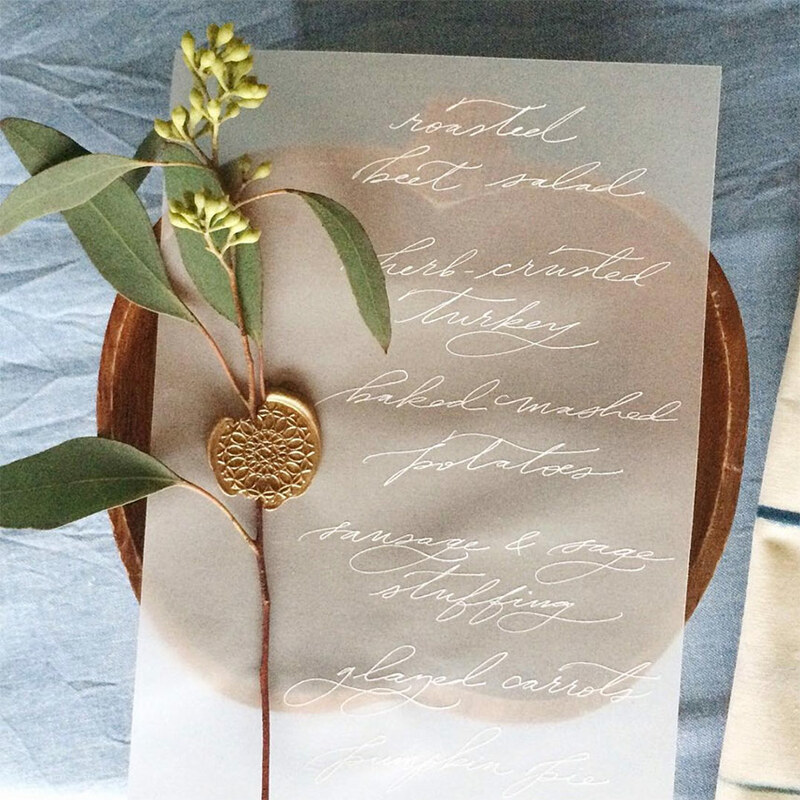 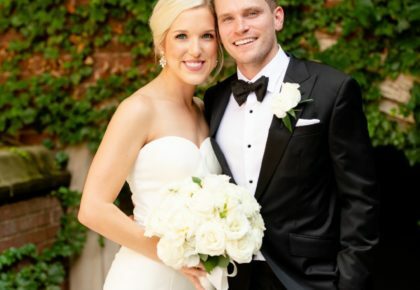 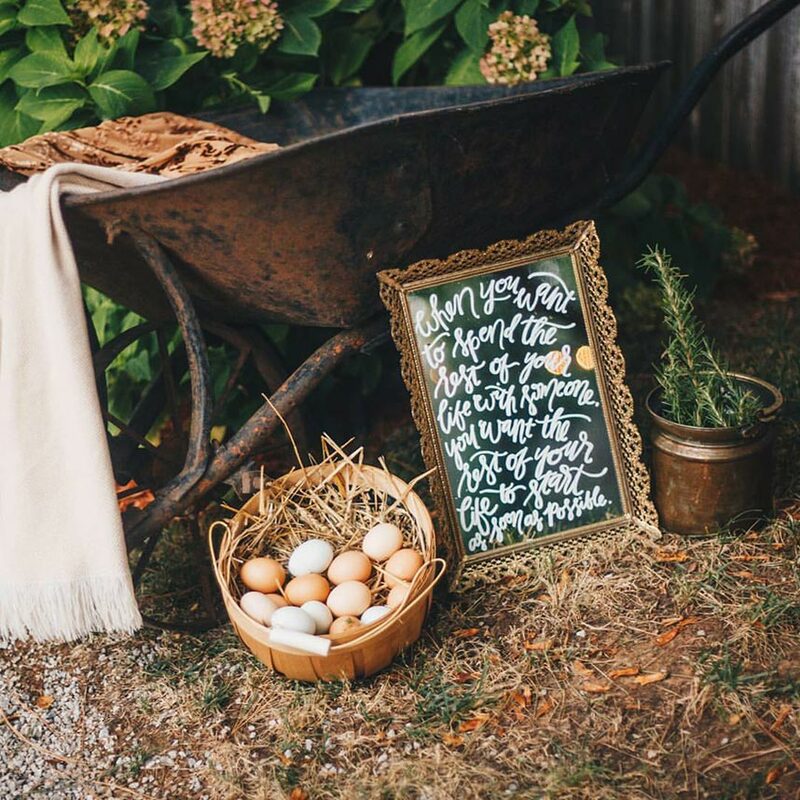 Six Ways to Incorporate Calligraphy into Your Wedding! 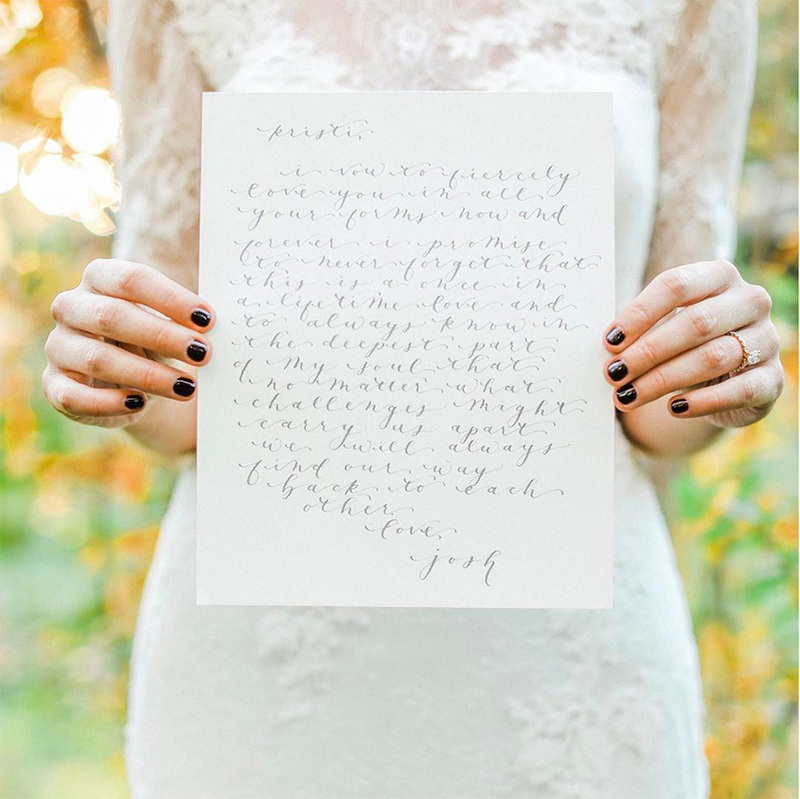 Incorporating calligraphy into your wedding is a unique way to emphasize detail and personality. 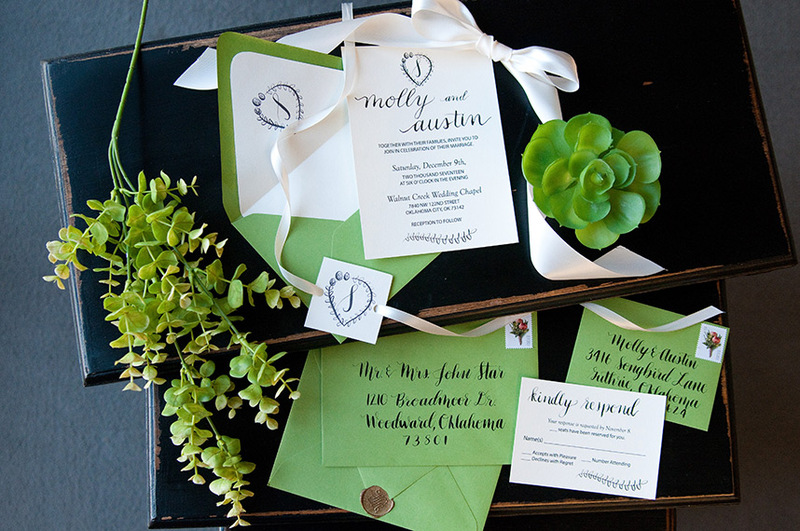 From invitations to menus to name cards (and SO much more! 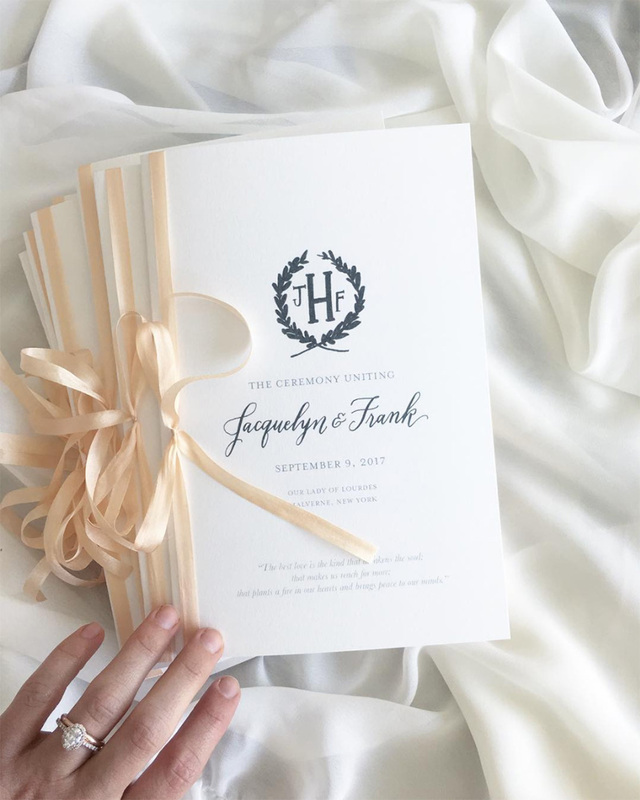 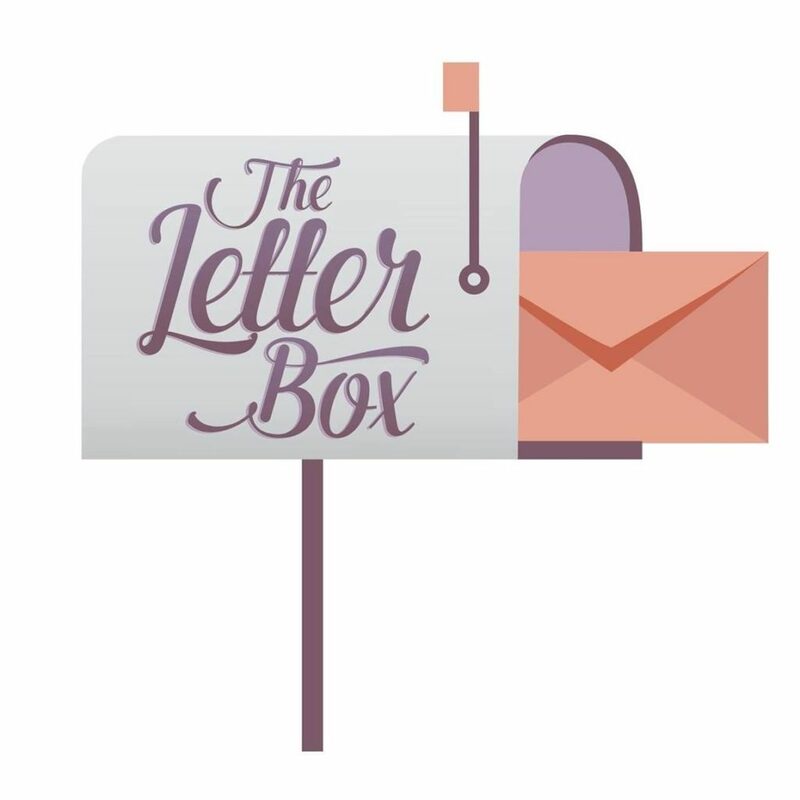 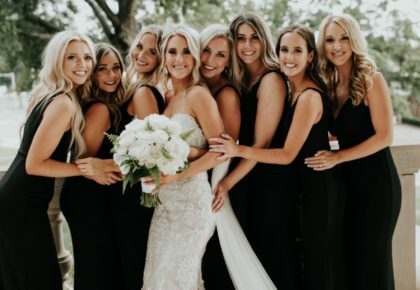 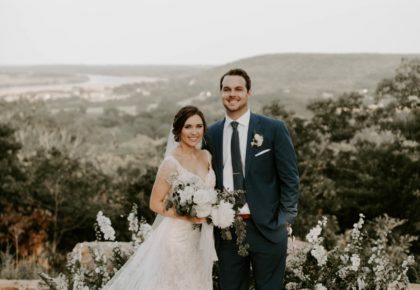 ), our talented creatives are beyond excited to help you take your big day to the next level with a little handwritten style. 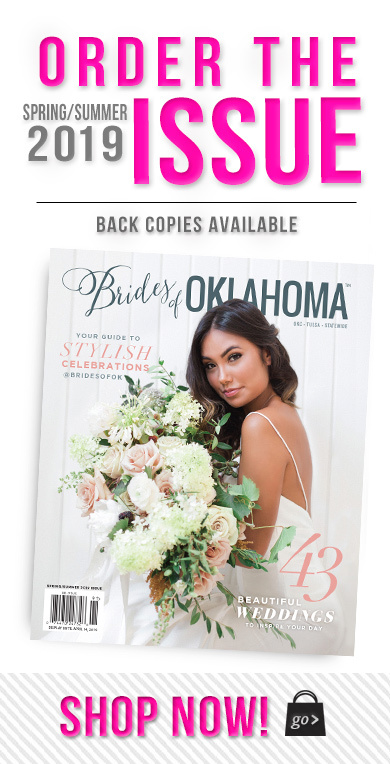 Keep scrolling to check out a few fabulous designs from our favorite local Oklahoma calligraphers!